Opening Ceremony has produced some buzz worthy boots including these Chunky Lace-Up Boots ($463). 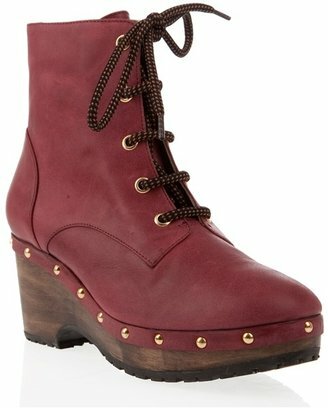 A whimsical mixture of a hiking boot with urban-chic elements of studs and wooden platform makes me scream I WANT!!!!! Looks pretty sturdy too. 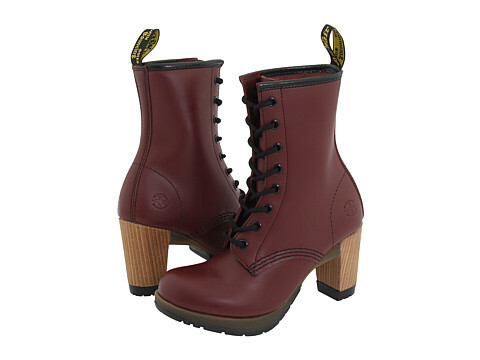 Dr. Martens Darcie boot has the similar tough-chic look and chunky wooden heel. Aren’t they cool? 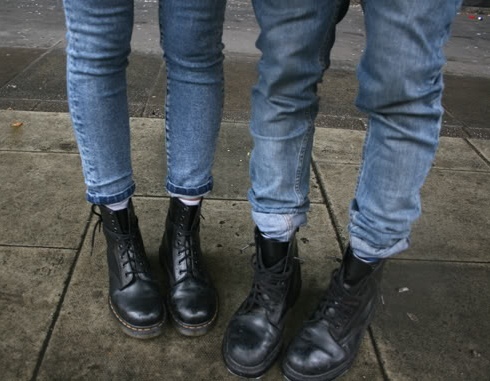 I remember back in my teen years when kids wore DM’s to school…that meant you were among the coolest, baddest bunch. Although I don’t wear them as much now, doc boots have come a long way like these heel boots still have that classic style. 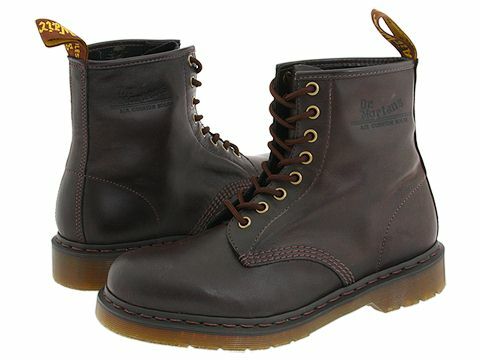 If you prefer the classic style the Dr. Martins 1460 short boots are your must-haves. Can’t take my eyes off of these vintage brown ones below. The iconic DM’s will be loved for years to come!